The 3PL buying process begins with shipper’s looking online and you aren’t there. It’s no surprise that shippers are using the internet to educate themselves and find better ways of doing business. Doesn’t it make sense that they choose their next 3PL from information they get online? Your prospect is looking for new providers, they might even be looking for a company just like yours, but they can’t find you. They can’t find you because you think the buying process begins when you cold call them. They can’t find you because you are too busy to get online. Your sales process might start when you pick up the phone, but for most shippers, the buying process begins online. 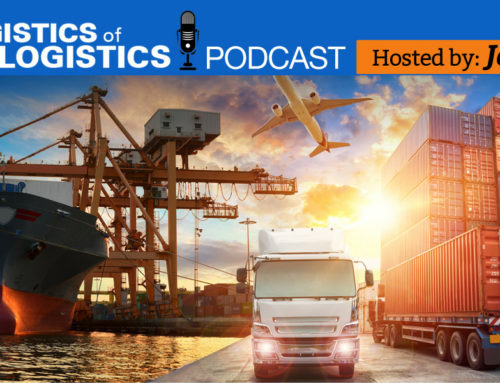 Initially, the shipper is looking for ideas and best practices that they might implement with their current 3PL or their in-house people. They might be 6 months or a year away from buying, but they are already gathering information from the experts. Well, the experts who are online anyway. The best sales organizations are aligning their sales process to their prospect’s buying process. If your prospect is online, you should be online. I can help your company get online, align your sales process to the buying process, and get you more sales. 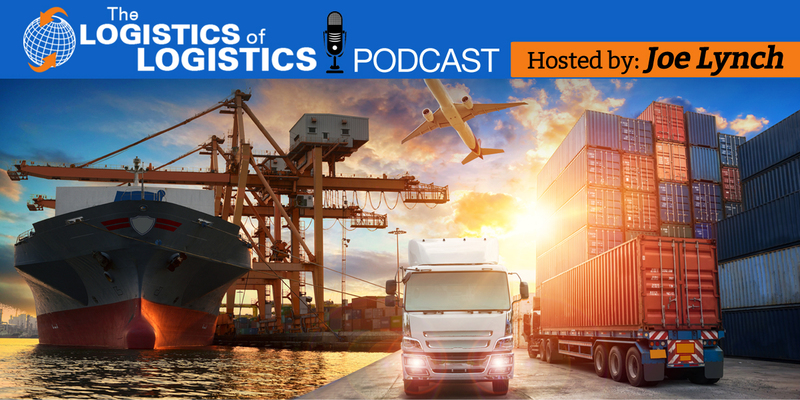 Contact me at joe@thelogisticsoflogistics.com or 517.375.0631 mobile.